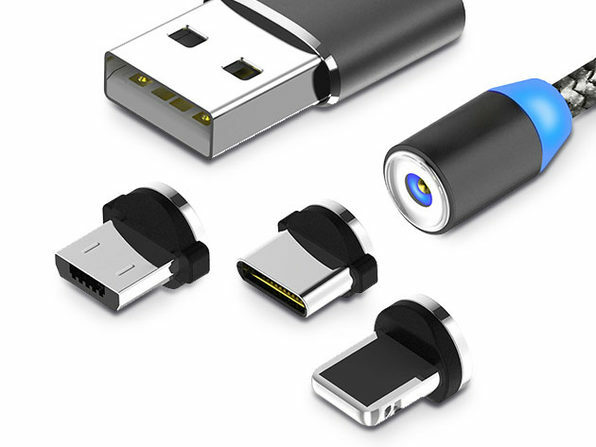 $16.99 $29.99 $99.99 Price Drop! 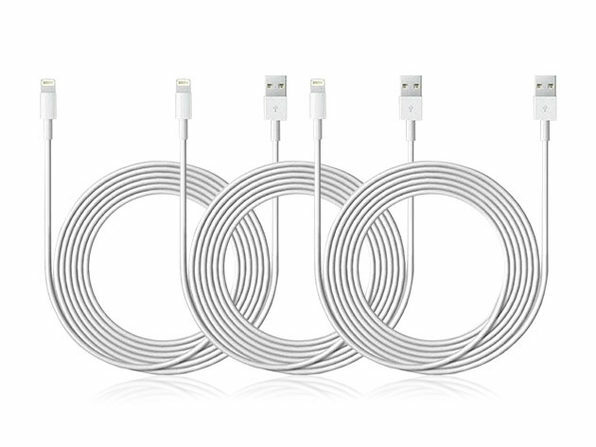 You can never have enough Lightning cables to keep all of your Apple devices charged, and with these 10-ft monster cables, you'll have more flexibility than ever. 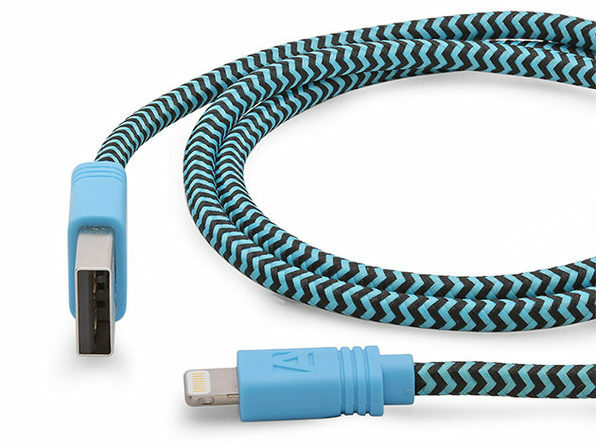 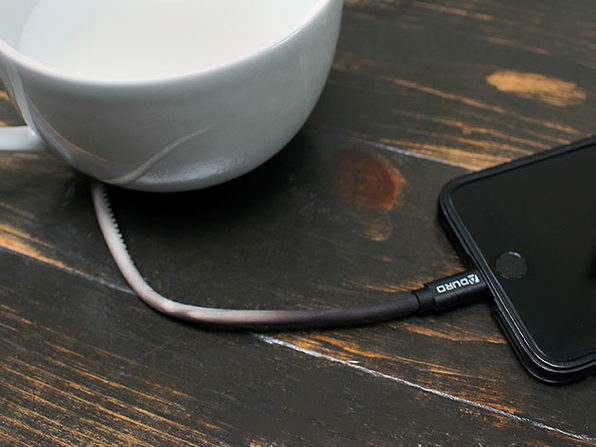 Keep a cable at your office, in your bag, by your bed, or anywhere you might need to grab a quick charge.